Imagine a whole stack of strip steaks in one piece—this is a roast that is meaty, juicy, tender with a deliciously beefy flavor—in other words, a real crowd pleaser. 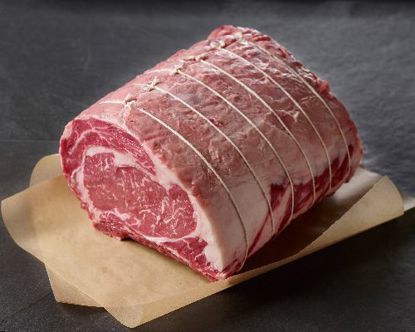 Also known as a strip loin roast, Lobel’s Natural Prime Dry-Aged Boneless Shell Roast is an ideal selection for serving at dinner parties, buffets, etc., because it is so easy to prepare, carve, and serve. The shell is one side of the short loin—the other side being the tenderloin. 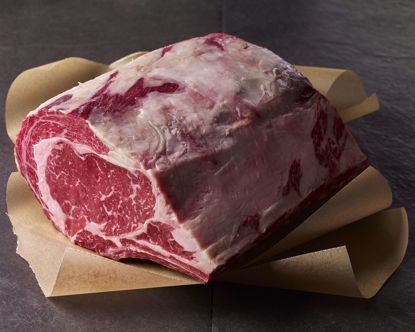 If this roast were cut into individual steaks, you’d have shell steaks, which are more popularly known as strip steaks or NY strip steaks. 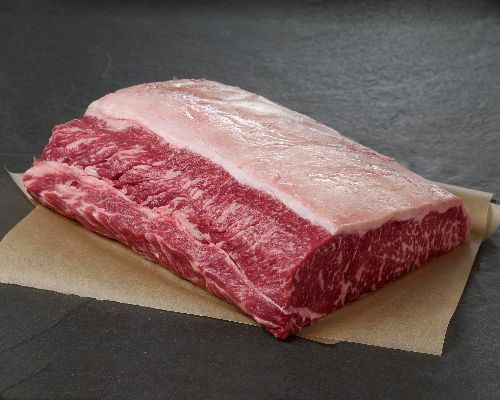 So imagine a whole stack of strip steaks in one piece—this is a roast that is meaty, juicy, tender with a deliciously beefy flavor—in other words, a real crowd pleaser.